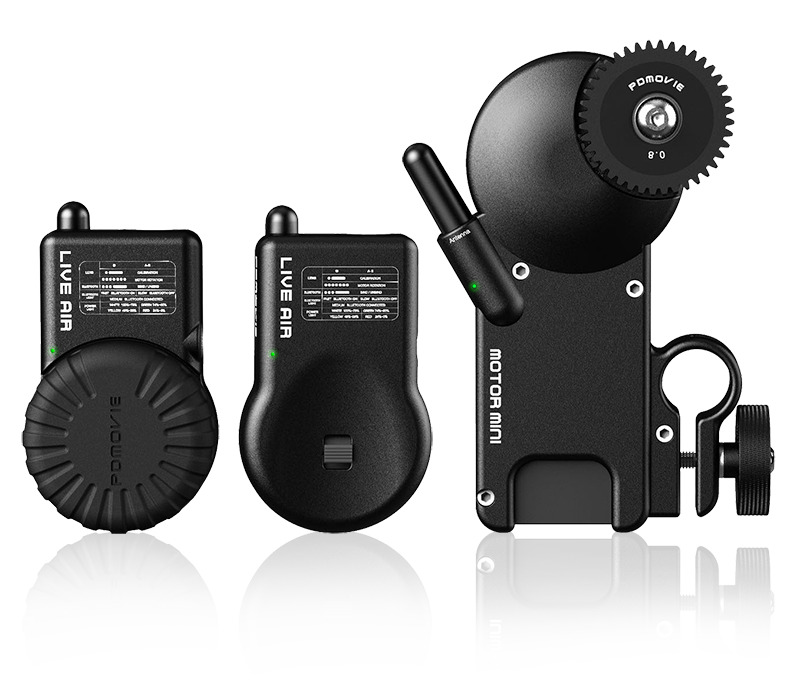 A must-have for solo shooters, the PDMOVIE LIVE AIR is the culmination of PDMovie’s innovation in wireless focus control. 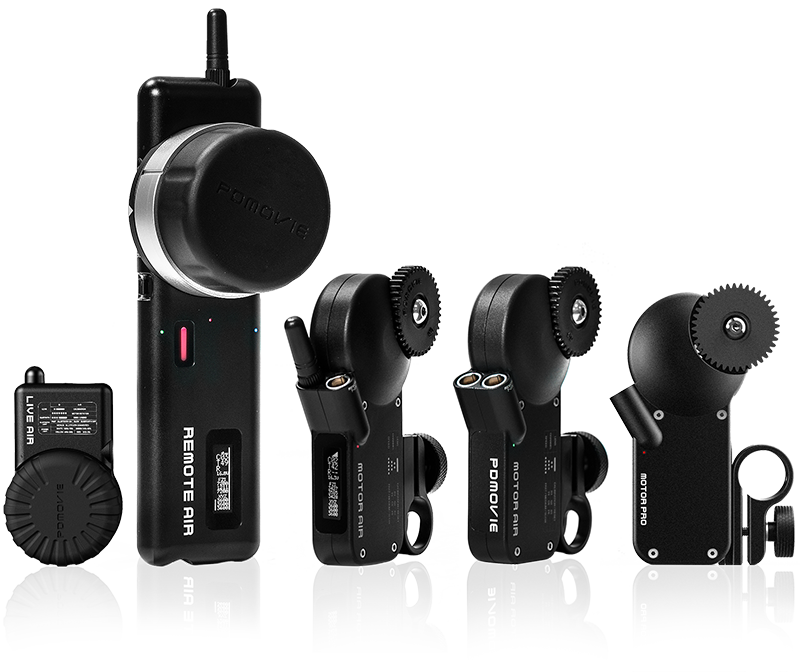 Now truly wireless and boasting removable batteries, the REMOTE AIR is the perfect tool for fast, precise focus pulling. 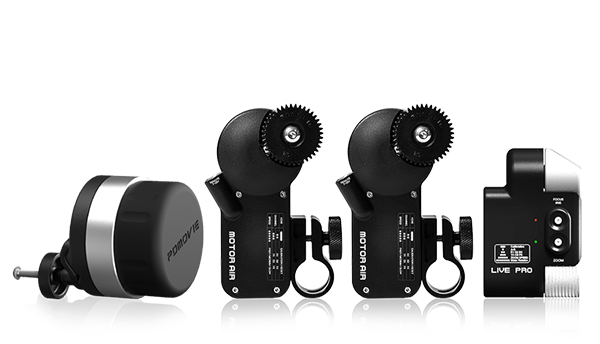 The culmination of years of development, the PDMOVIE REMOTE AIR 4 is now the ultimate tool for wireless follow focus. 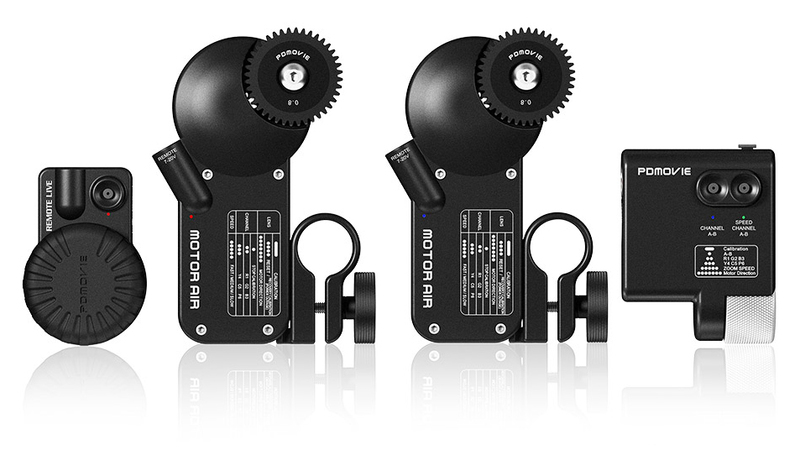 Using the newest version of the PDMOVIE MOTOR AIR focus motors, and now with the option of using either Wi-Fi or Bluetooth signal transmission for any shooting situation. 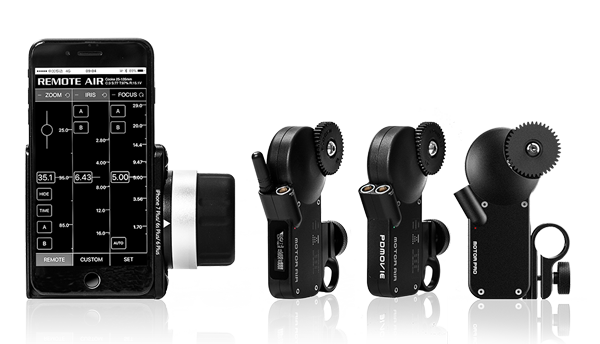 The next generation of PDMOVIE AIR PRO is here: the PDMOVIE REMOTE AIR PRO 2 . Control focus from your phone using the IOS app across a secure Bluetooth connection- the perfect pairing of precision and portability. LIVE PRO uses meticulous design to carefully simplified volume, weight, and thickness. There is four model of high-precision controllers that are equipped with the newly designed Motor Air. It has a more precise control effect and stronger power to satisfy your expectations of wire controlled. Using the brushless motor technology and the simple yet effective hand wheel system. It can be operated with just one hand so ideal for applications such as Handheld, Tripod, and Gimbals. This single channel version uses a large finger wheel attached to the universal clamp.